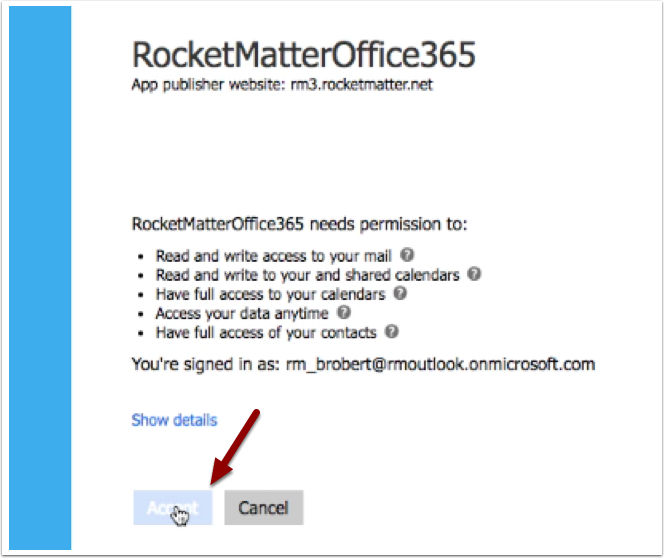 Rocket Matter Knowledge Base Office 365 Integration (Outlook Email, Calendaring, Word and Powerpoint)How to get started with the Office 365 Integration. 3. 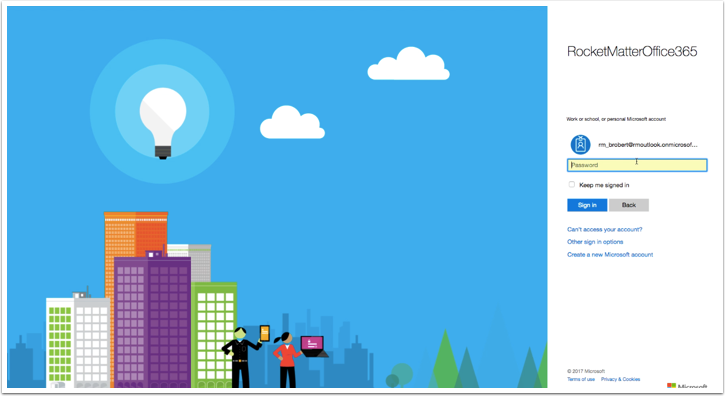 Choose the User that you prefer to set up. 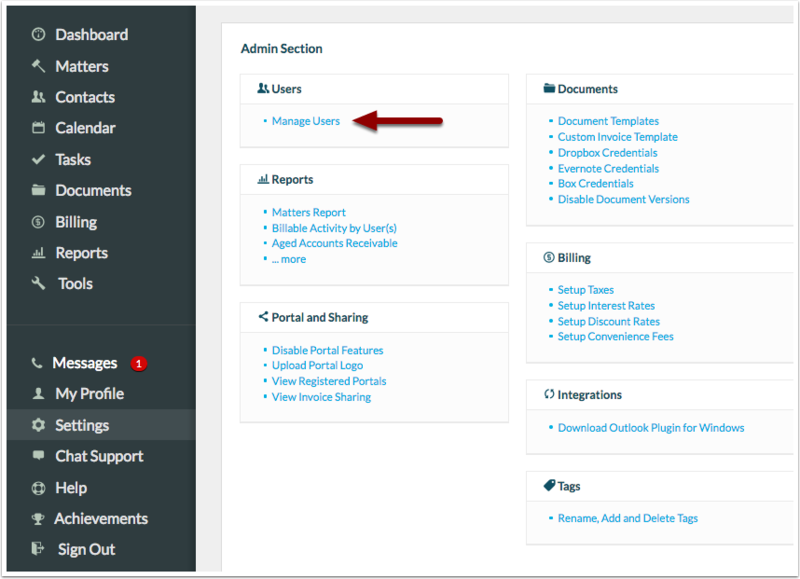 Inside the user record, click the link that reads ‘Click here to set up office 365'. 6. 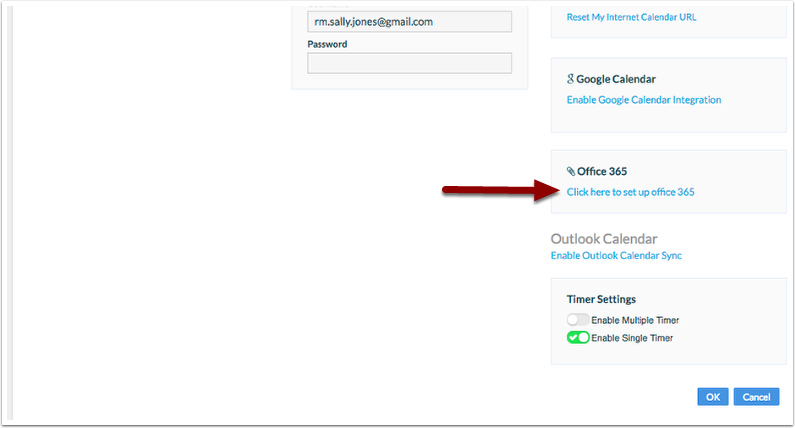 After returning back to your profile, you can continue the integration by integrating your Outlook calendar or outlook contacts if you wish. 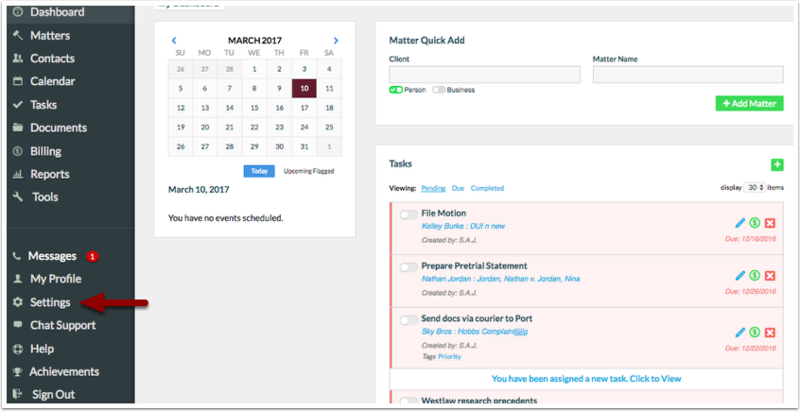 To learn how to sync your contacts with Rocket Matter, continue the sync by following the steps in this FAQ. 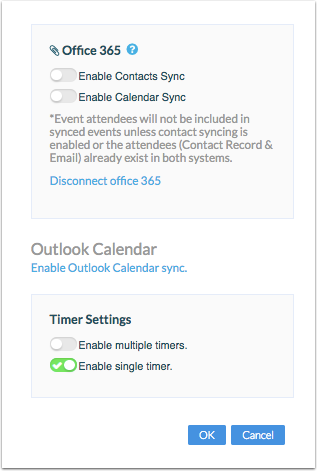 To learn how to sync your outlook calendar with Rocket Matter, continue the sync by following the steps in this FAQ. 7. Don't forget! Click "Ok" to save the changes. 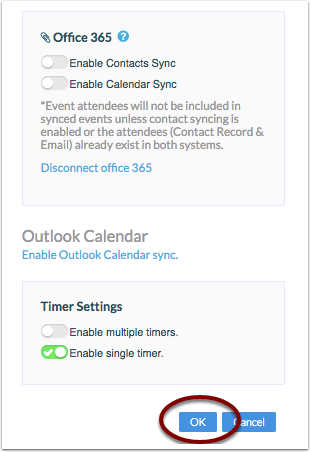 Prev: Things to know before syncing your Office 365 contacts and calendar.